Have you ever heard of an Aroma Diffuser? I can't believe that I did not know about these amazing devices until now! 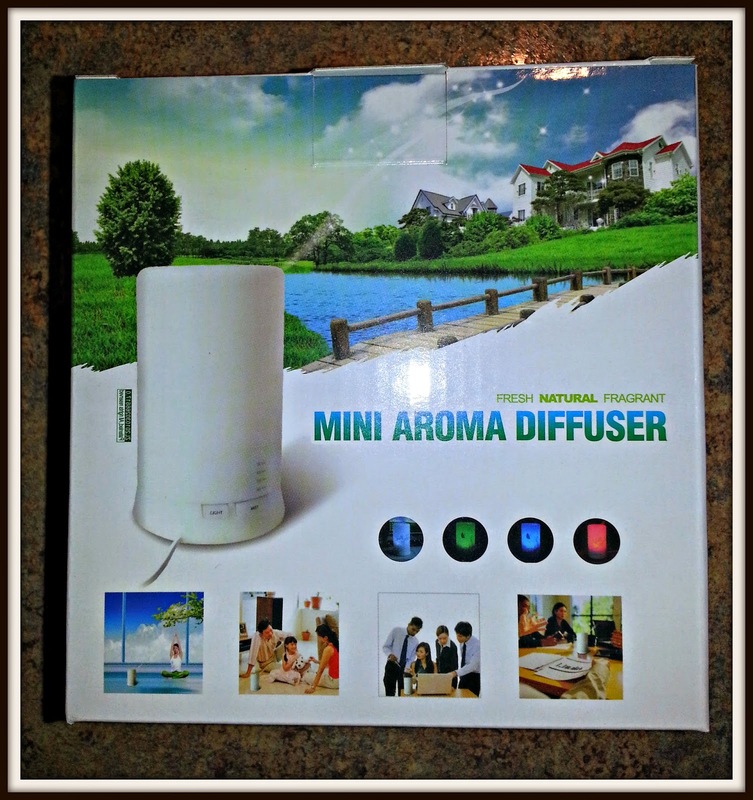 Gurin sent me their Mini Aroma Diffuser to review. Basically, you place water into the center of the diffuser along with a few drops of essential oil, set the timer, change the color if you choose and then you watch the magic happen. It produces a fragrant mist that makes your house smell amazing. With this Gurin diffuser, you currently receive everything that you need (the essential oil is a limited time bonus, so you should buy soon). It comes with the diffuser and charging cord, a plastic measuring cup to fill the diffuser and a 10ml bottle of Lavender essential oil. The essential oil that is currently sent with the diffuser has a $19.99 value! The diffuser has a flower design on it and it is pretty enough to leave on your counter. It has four different time settings: 30, 60, 120 and 180 minutes. It holds 100ml of water which will last for 180 minutes. The top is easy to remove to see how much water you have left (it has measurements on the inside too). However, if you run it without enough water, it has an auto shut-off feature. It also has low energy use and does not heat at all. So, it is safer than most other warming devices, candles, etc. The diffuser has LED lights with three colors (red, green and blue) plus white and each have a low and high setting. So, it technically has eight different color variations or you could leave the color off. I like the blue or green settings the best. My Husband actually couldn't wait to try this diffuser when it first arrived. Within 5 minutes of playing with it, he said "We need two more". He was sold quickly. I admit that it got me too. It is so much fun to sit and watch the diffuser in action. The mist that comes out almost looks like smoke, but it is thin and misty when you inhale it (it sounds weird, but trust me...you will do it too). It is also fun to play with the mist and move it around with your fingers. Children would get a kick out of this diffuser. The Lavender essential oil is AMAZING too. I have another Lavender relaxing oil that is a combination of essentials, but I like the one that came with this Gurin diffuser better. It is so relaxing. We have actually been taking the diffuser back in forth from the living room to our bedroom until we get another one. It really helps you to relax at night, destress and wind down for bed. It also makes your room smell amazing. 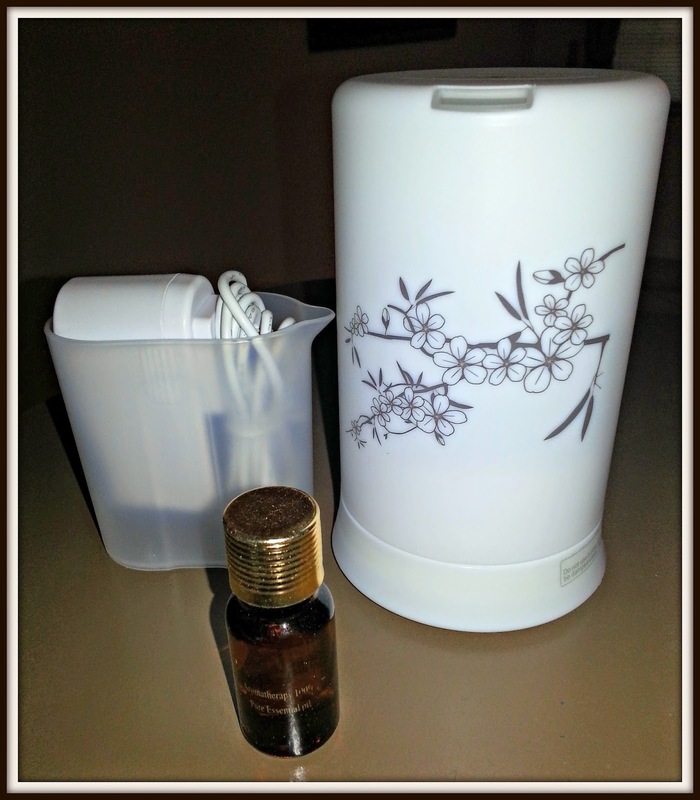 I highly recommend this Gurin Aromatherapy Essential Oil Diffuser. It is definitely one of my favorite reviewed products so far this year. We plan on buying two more and placing them throughout the house. 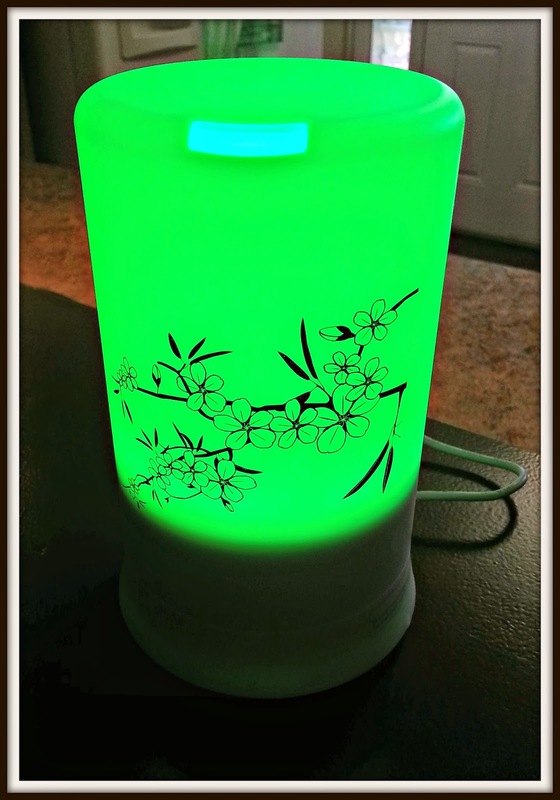 Have you ever used an Aromatherapy Essential Oil Diffuser? I've never used an oil diffuser! It would probably be cool to incorporate into my yoga home practice! I have one but have never used it...I think I just forget that it is in a cabinet but am writing myself a reminder to pull it out and give it a whirl!